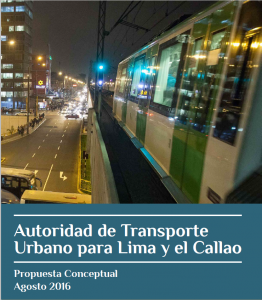 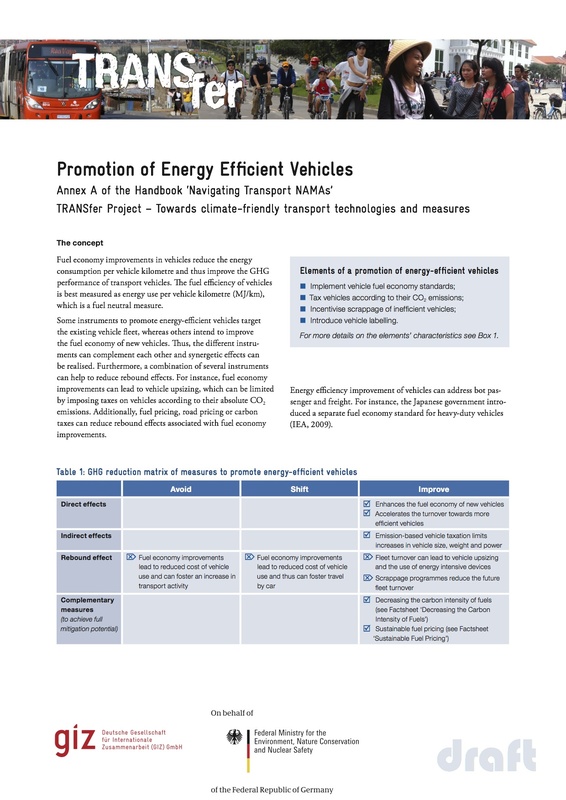 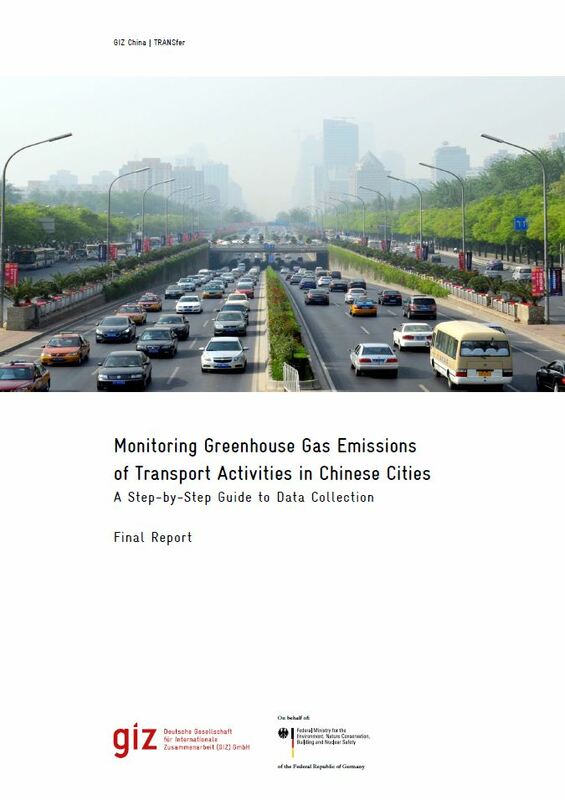 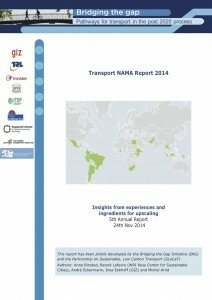 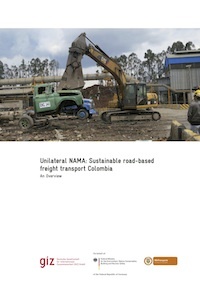 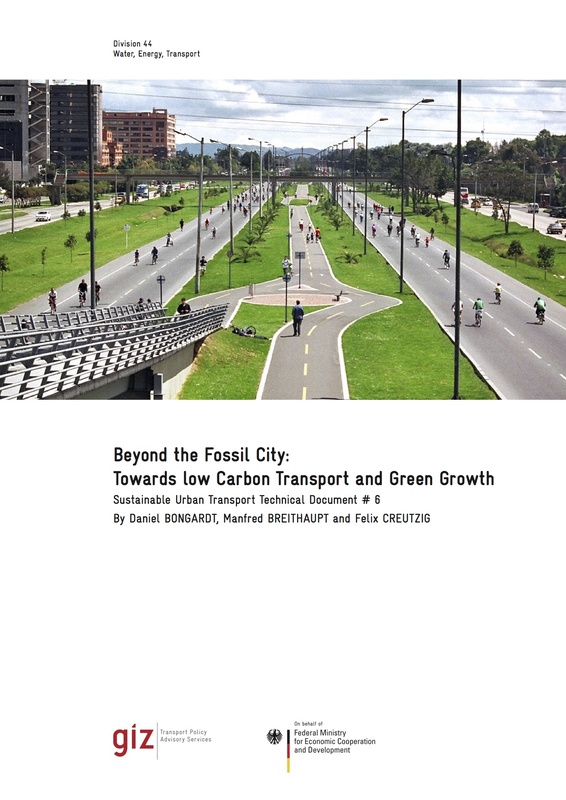 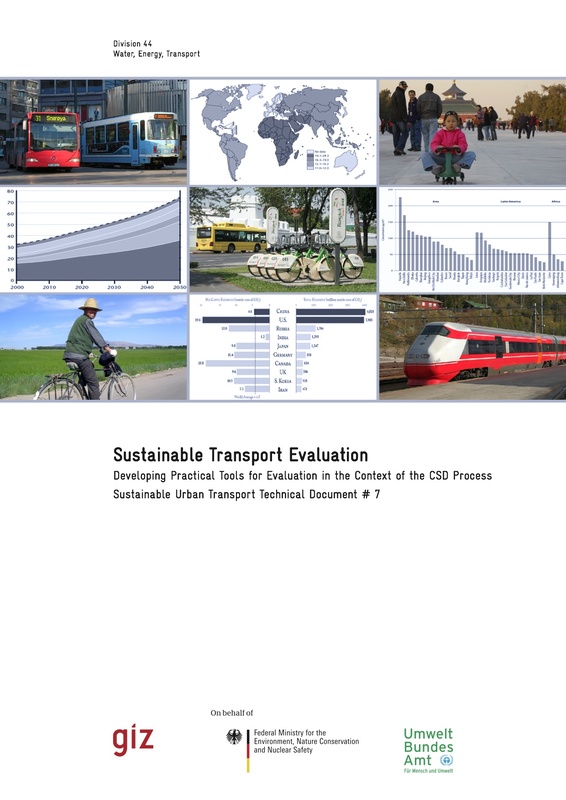 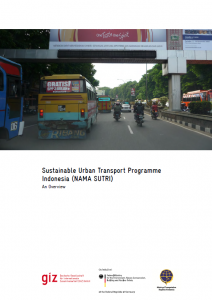 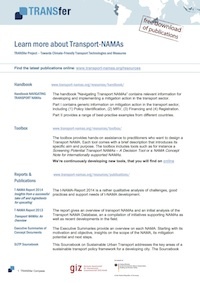 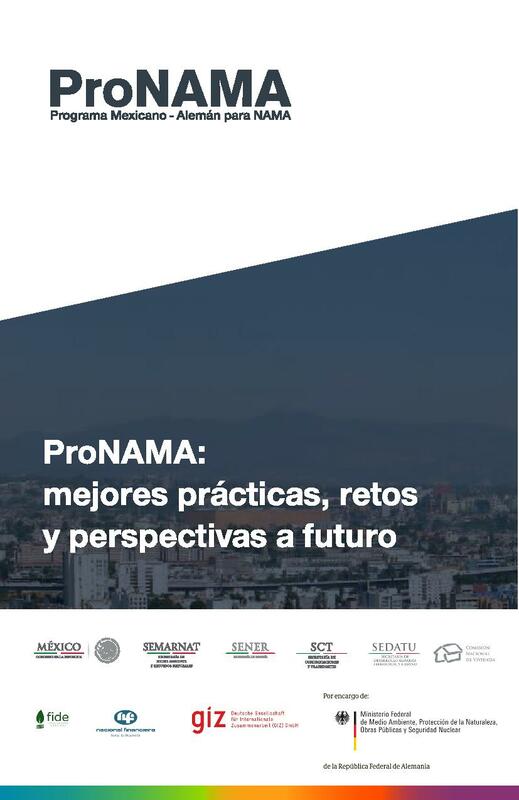 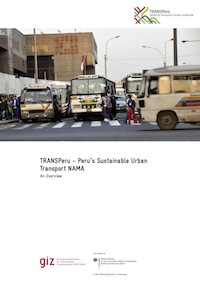 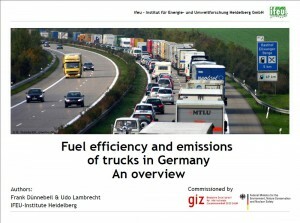 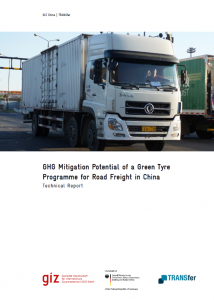 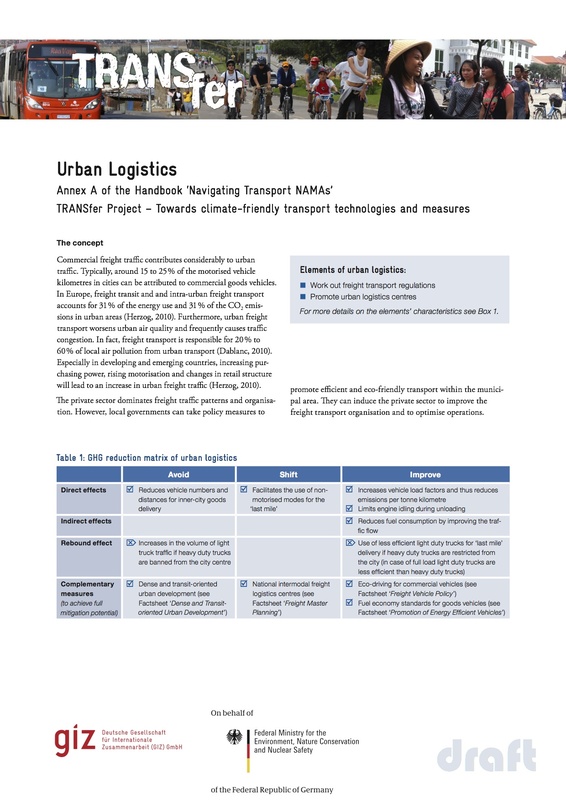 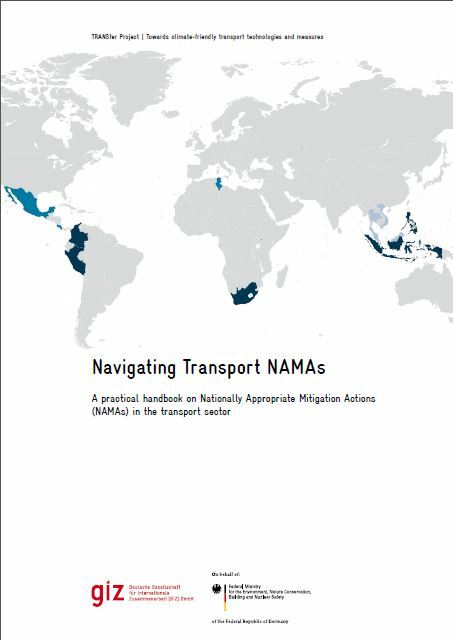 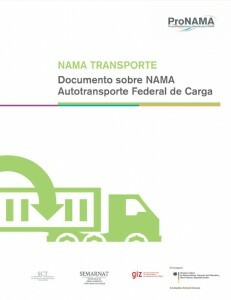 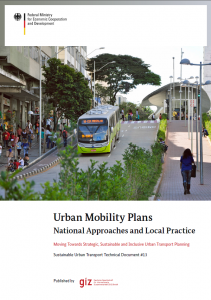 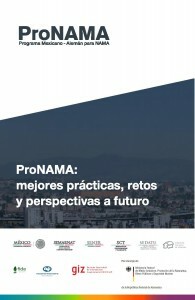 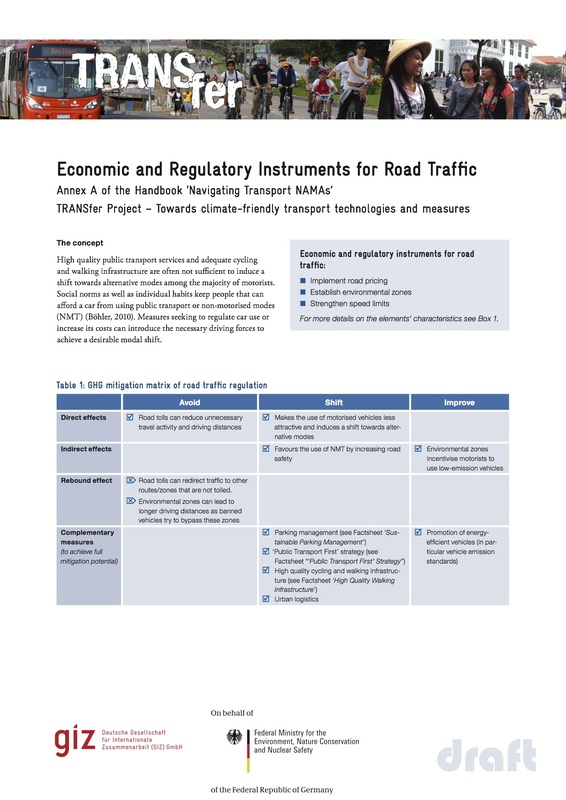 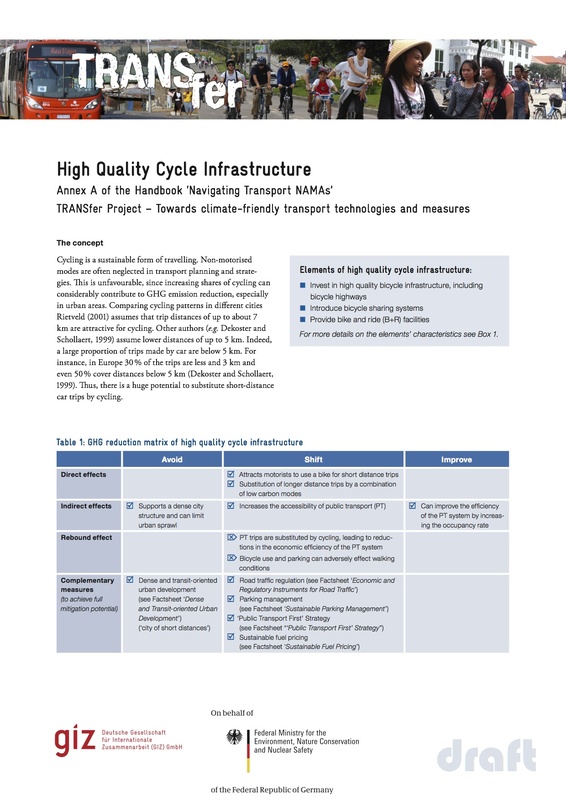 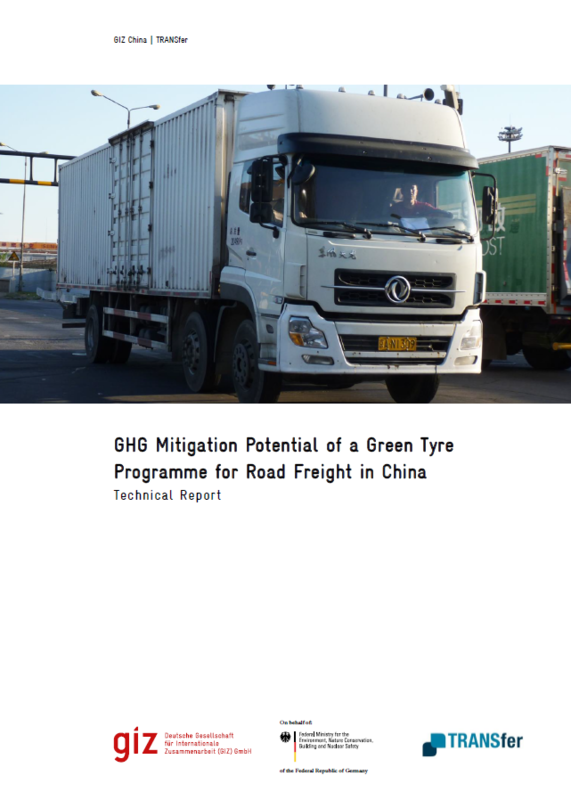 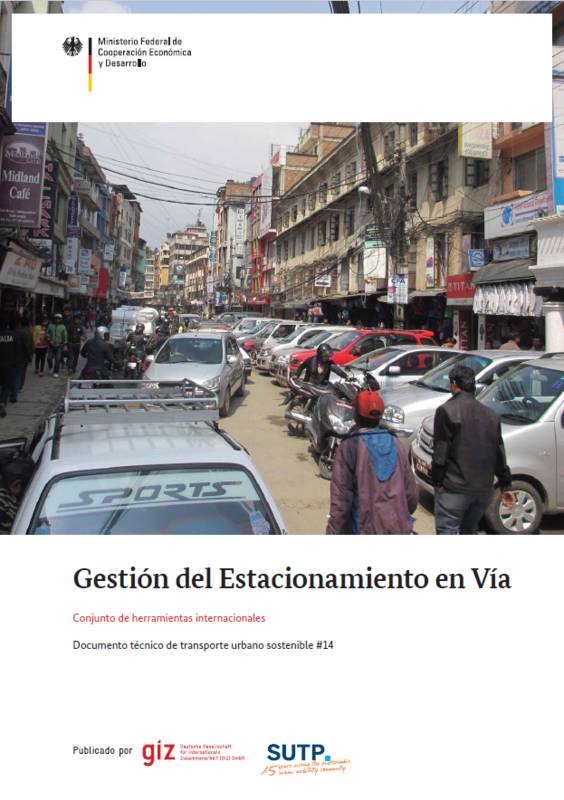 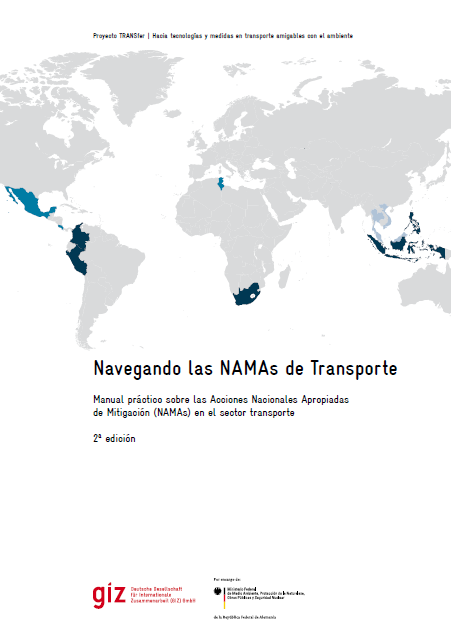 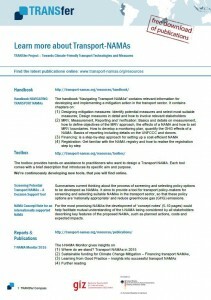 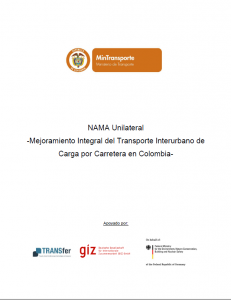 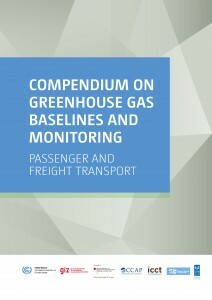 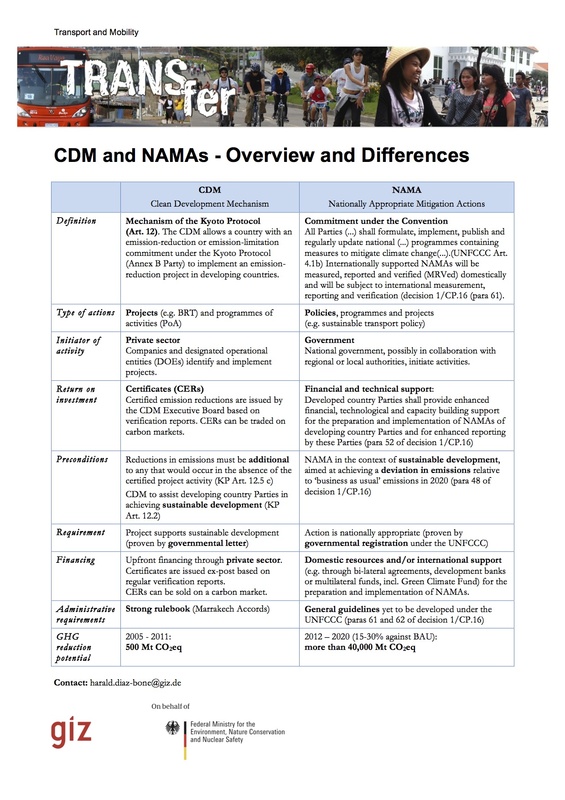 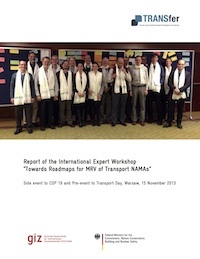 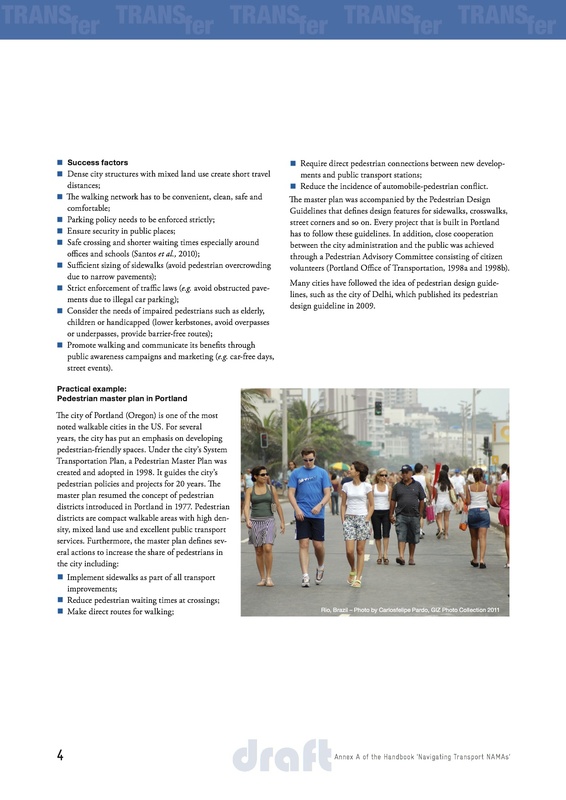 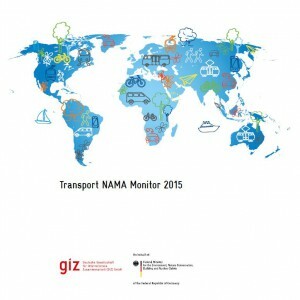 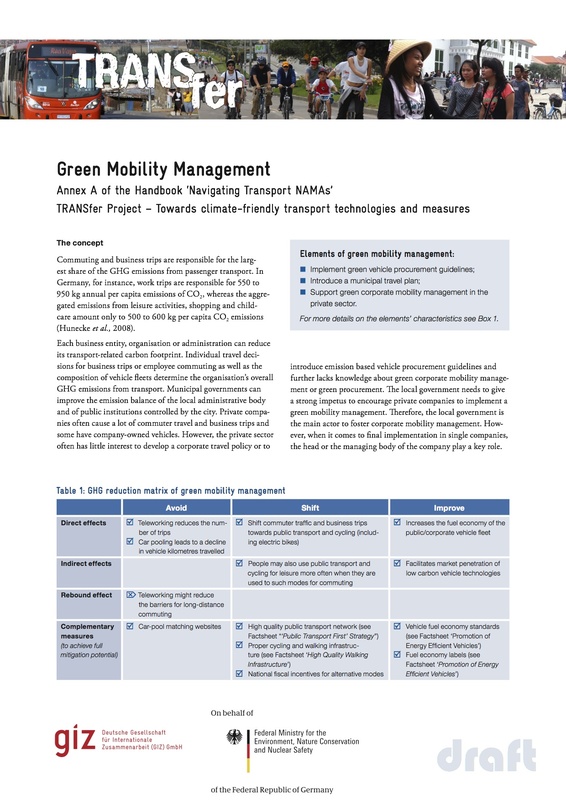 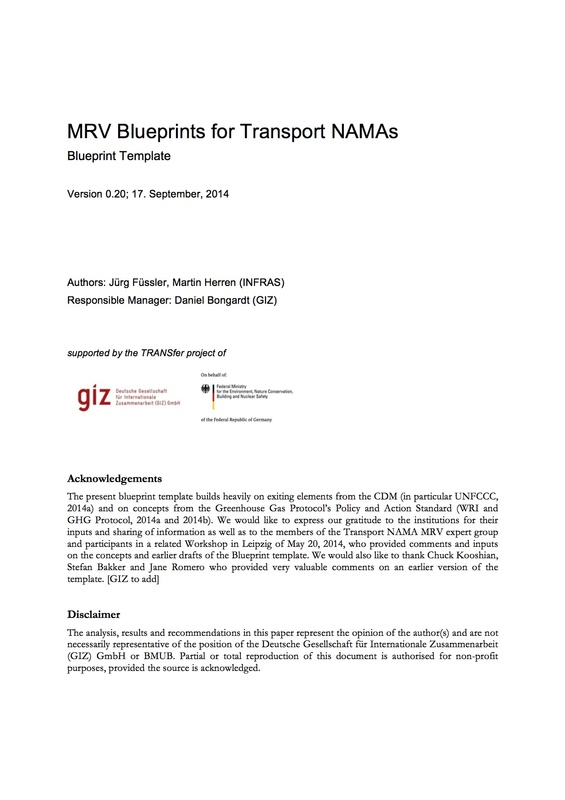 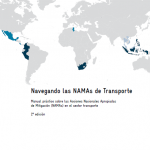 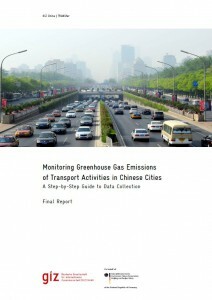 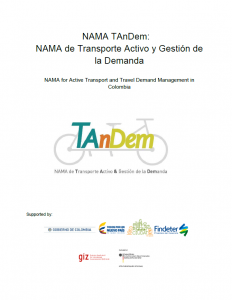 We are pleased to offer you our publications that cover a diverse range of topics related to sustainable transport. 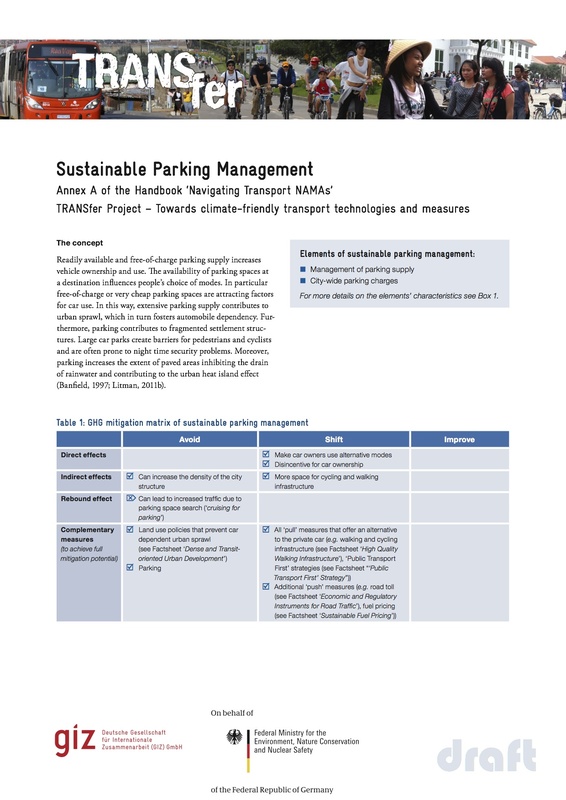 Our aim is to make these tools and practical knowledge available to those who want to create a more sustainable habitat. 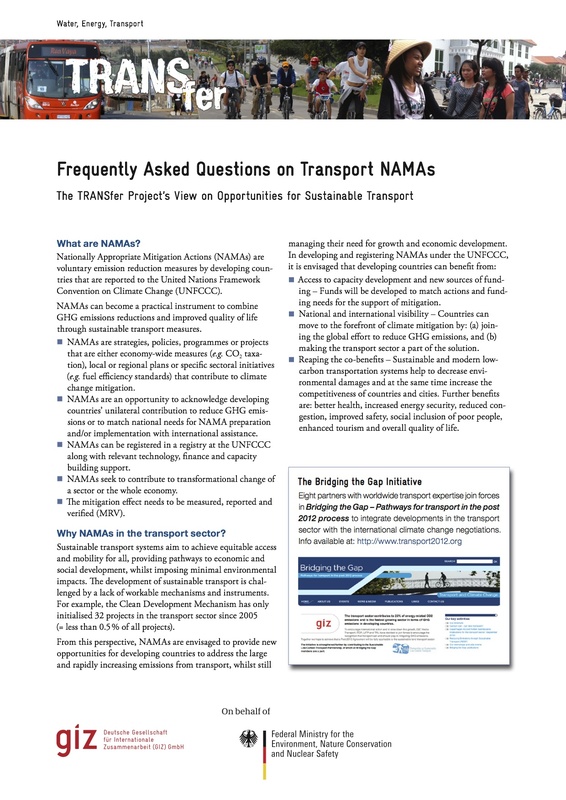 There are many ways to stay informed, and we encourage you to join the conversation with us. 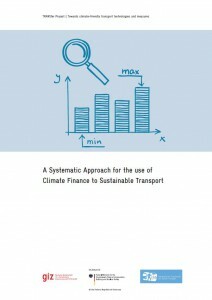 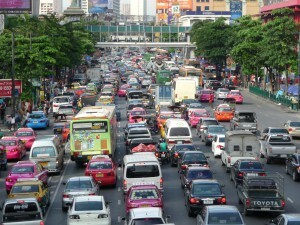 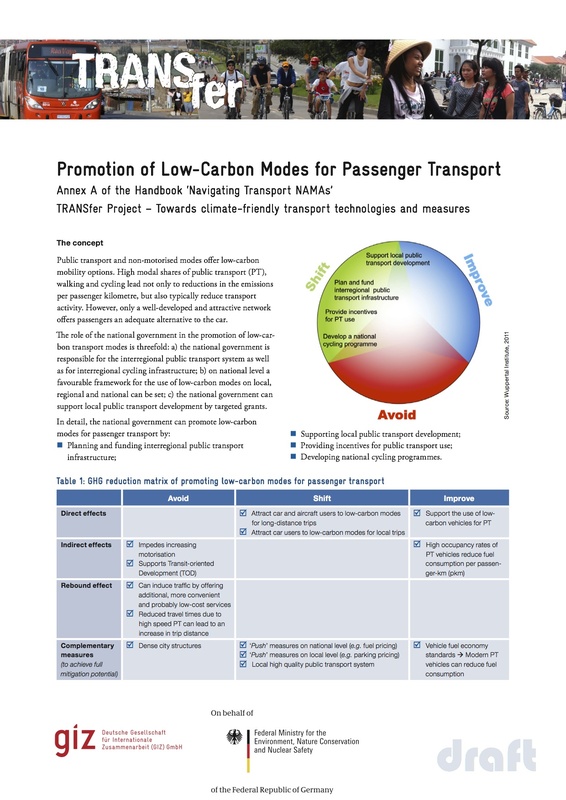 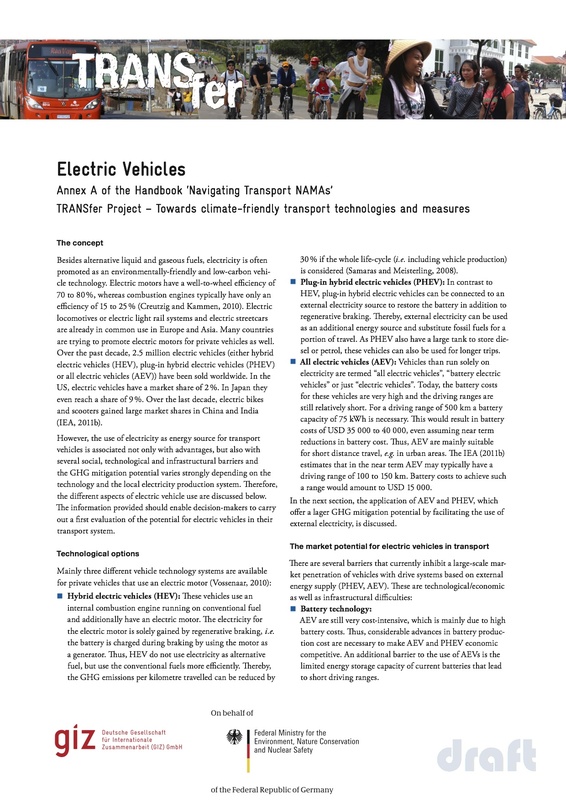 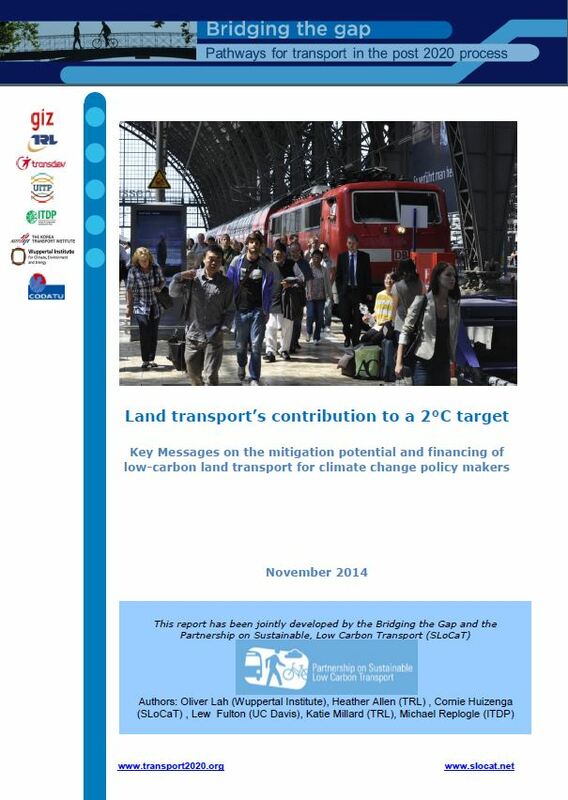 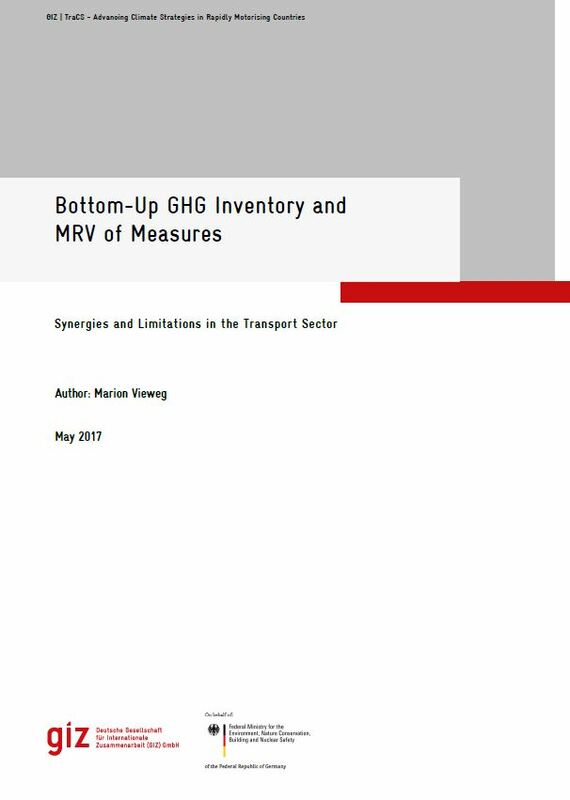 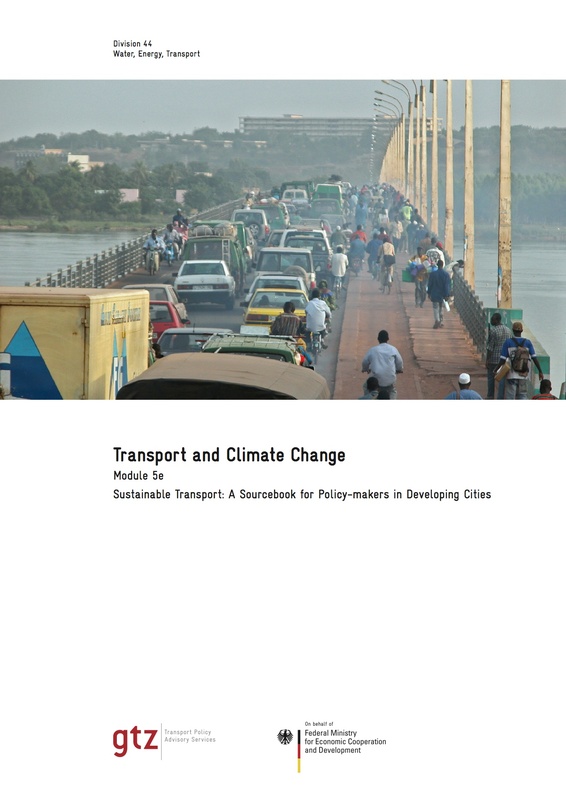 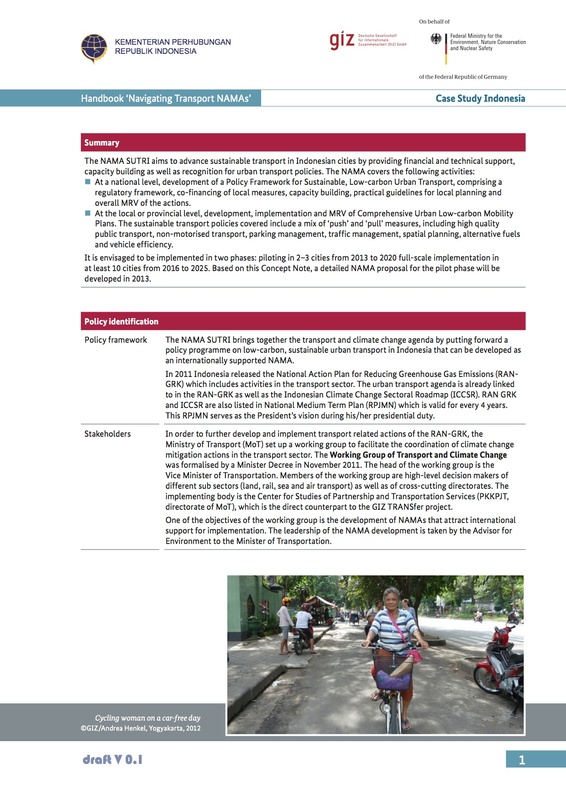 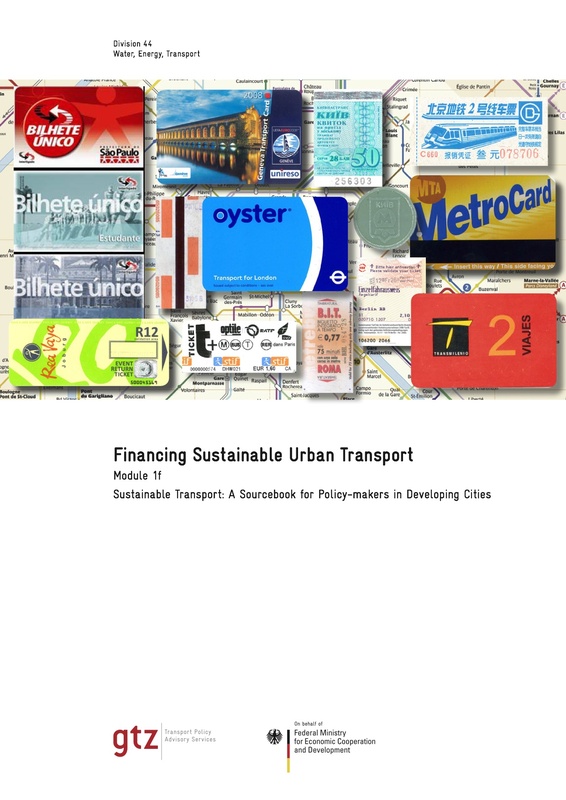 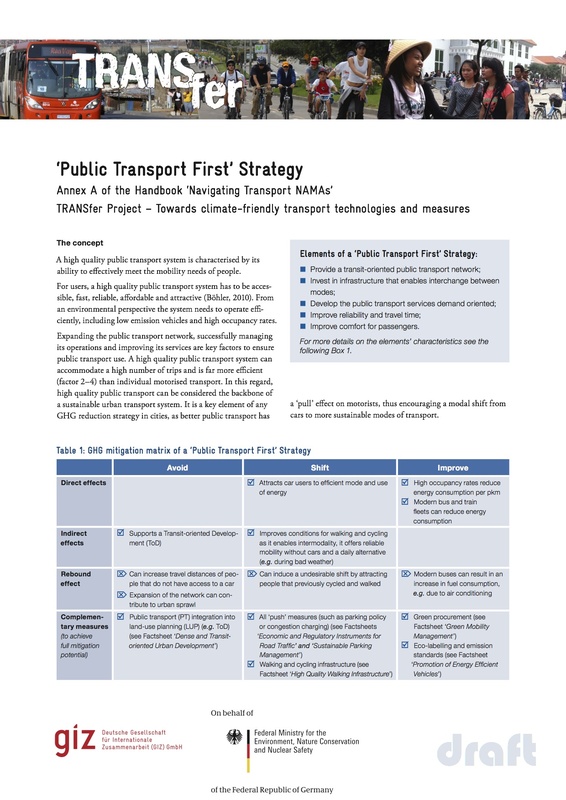 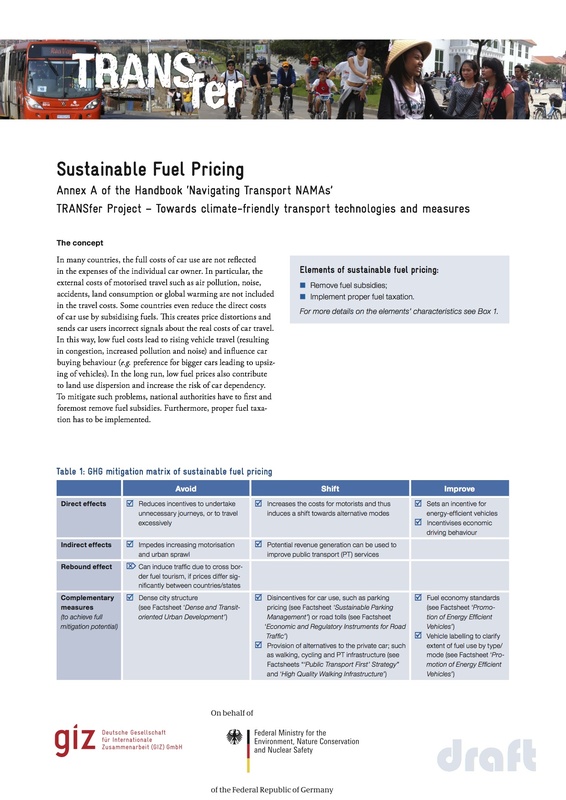 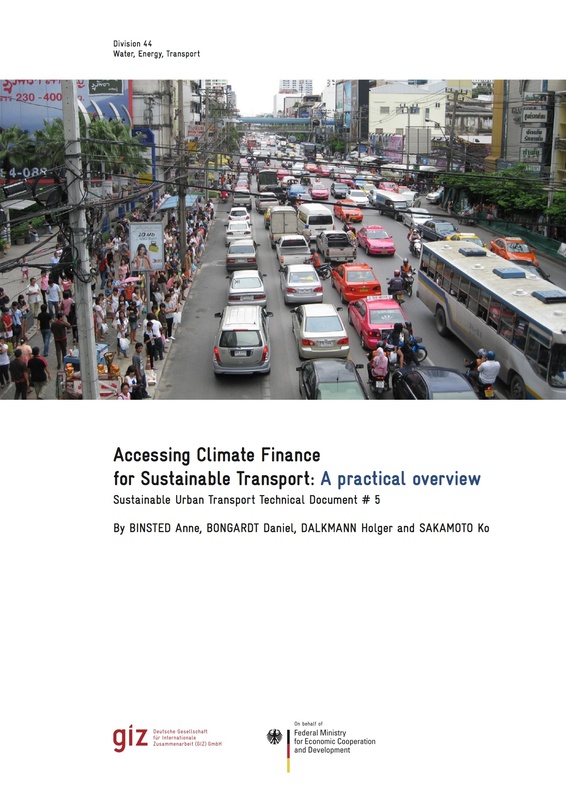 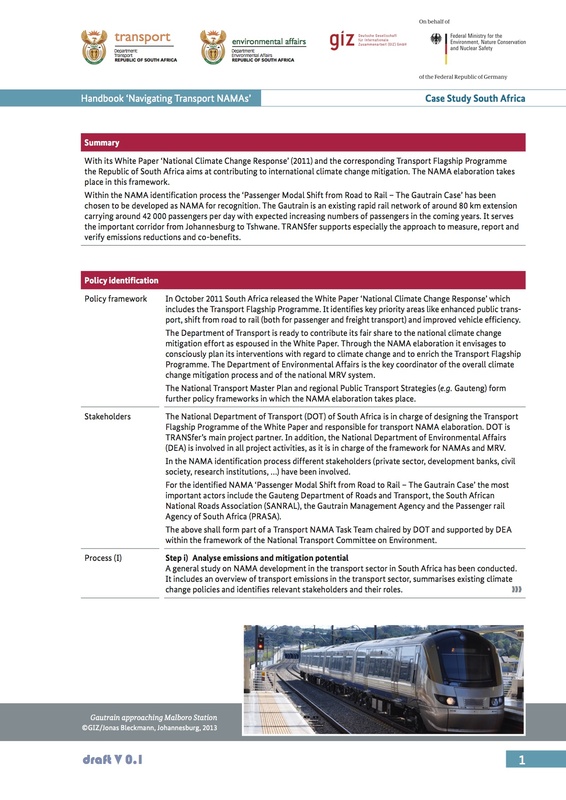 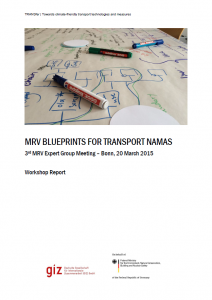 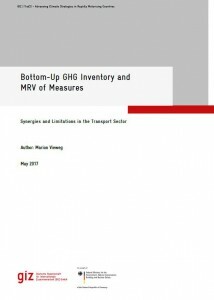 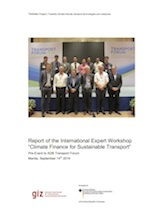 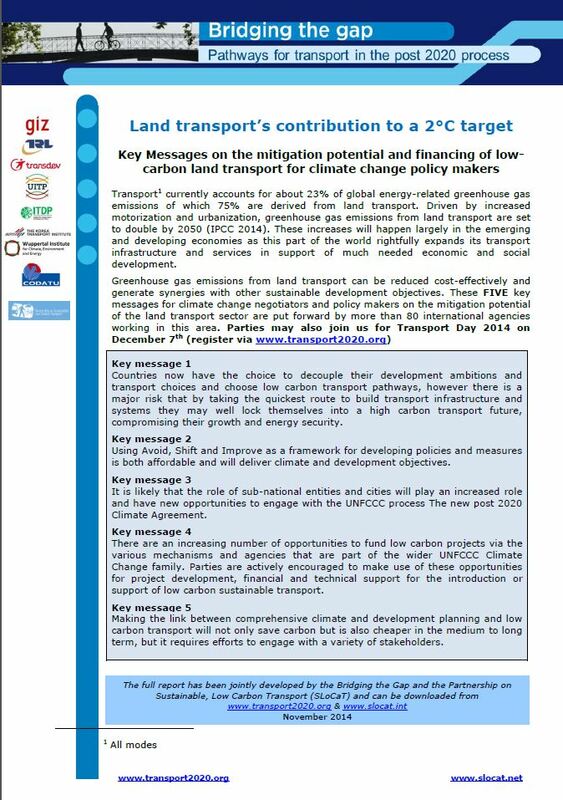 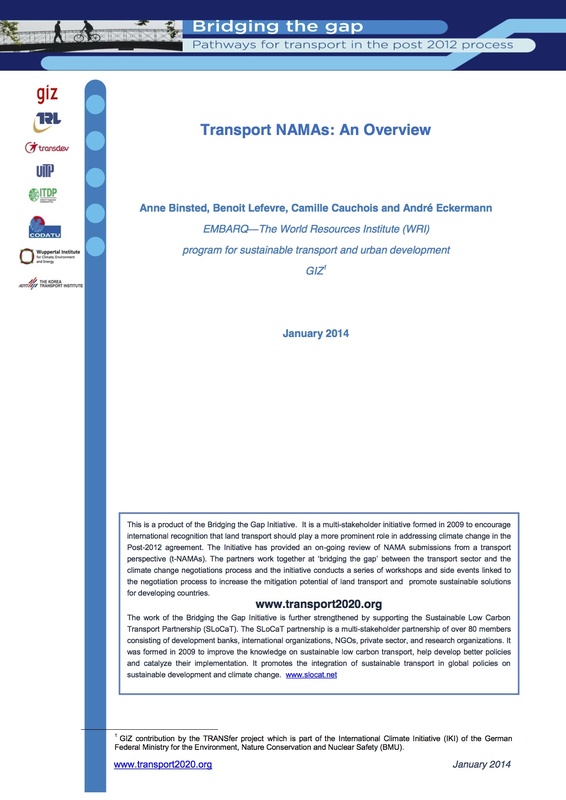 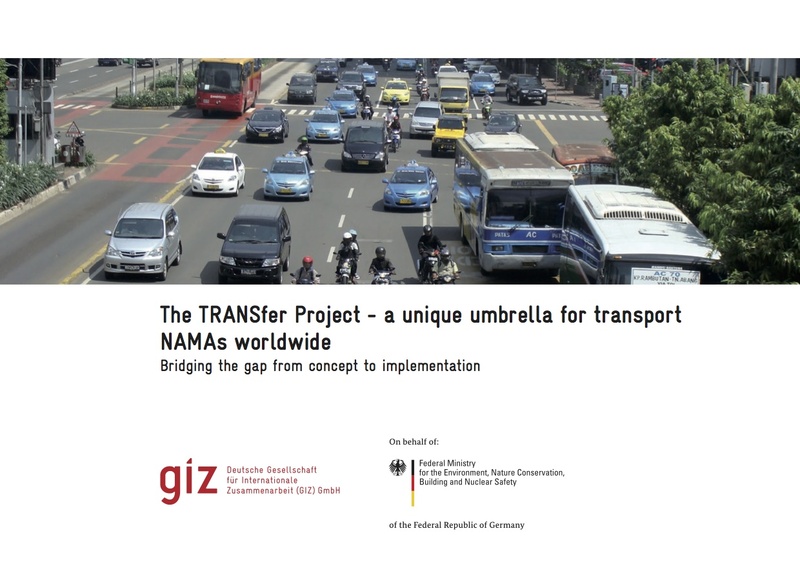 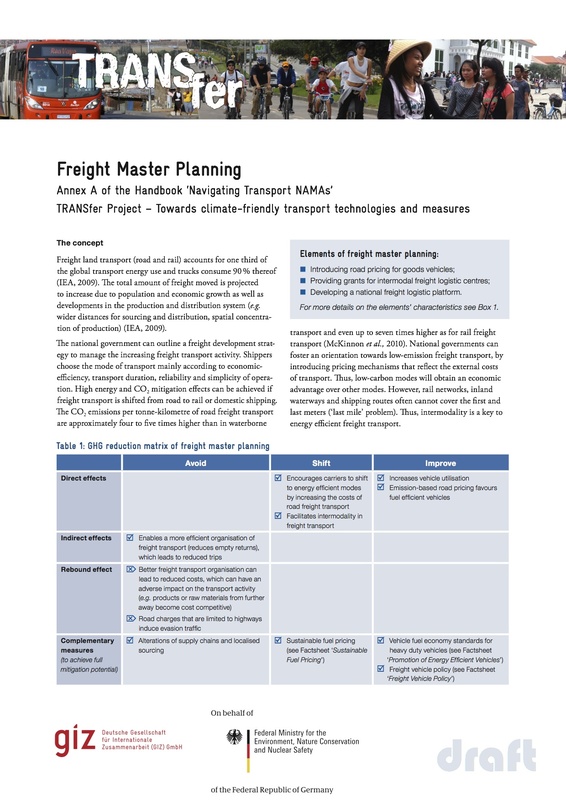 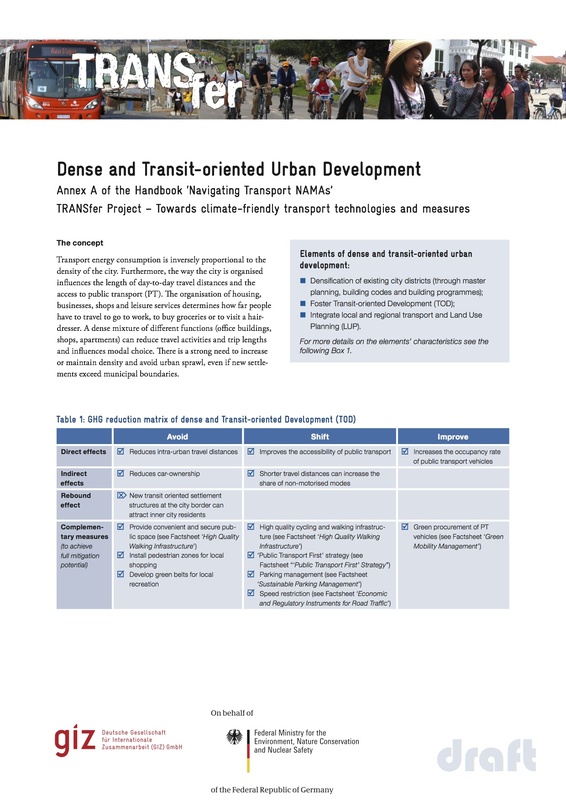 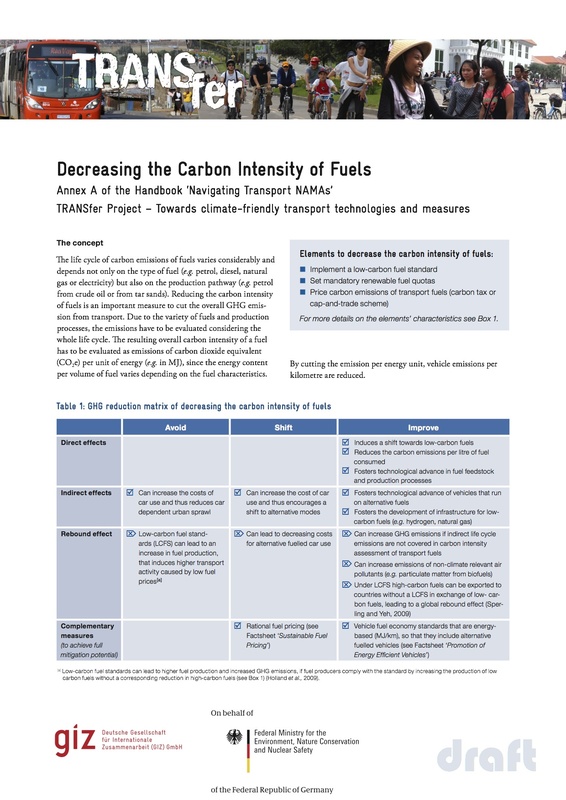 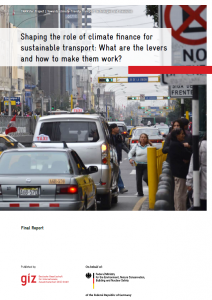 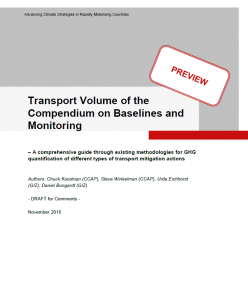 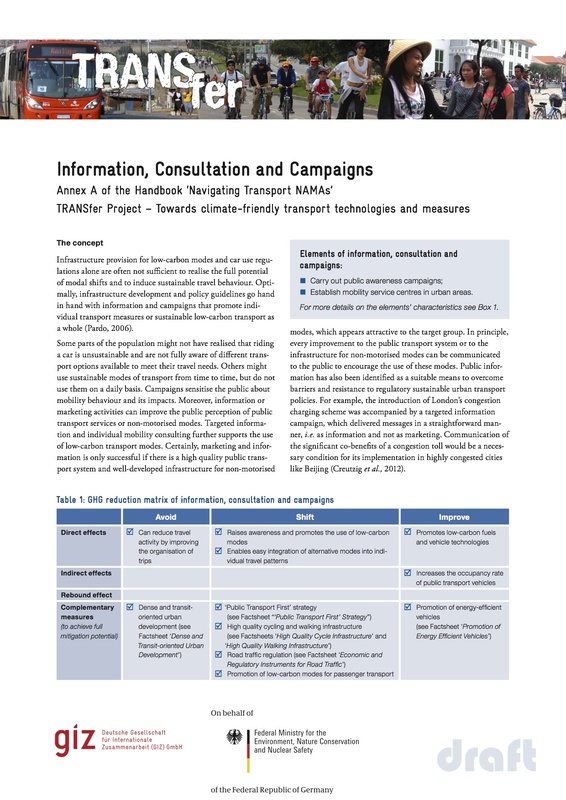 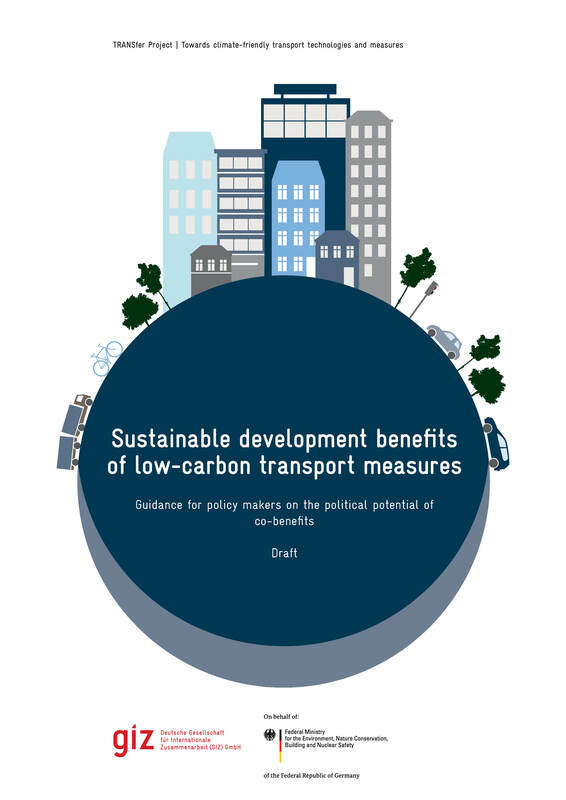 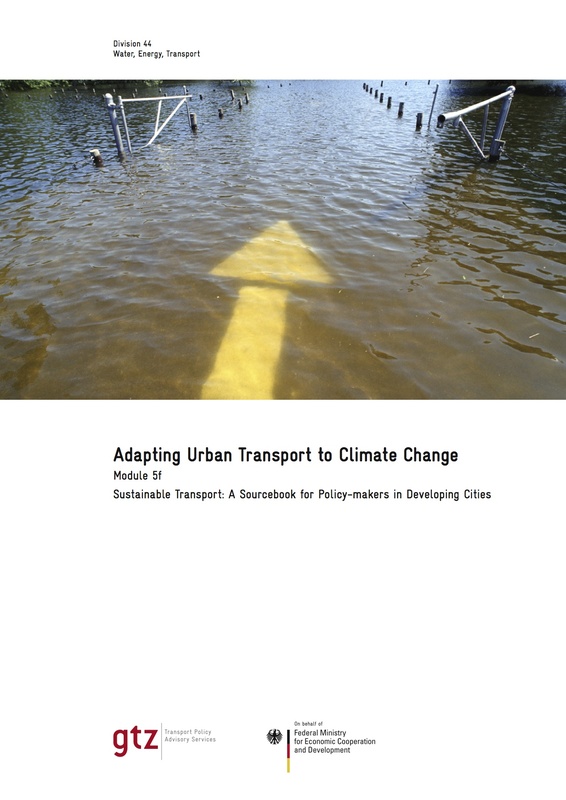 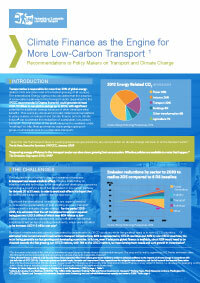 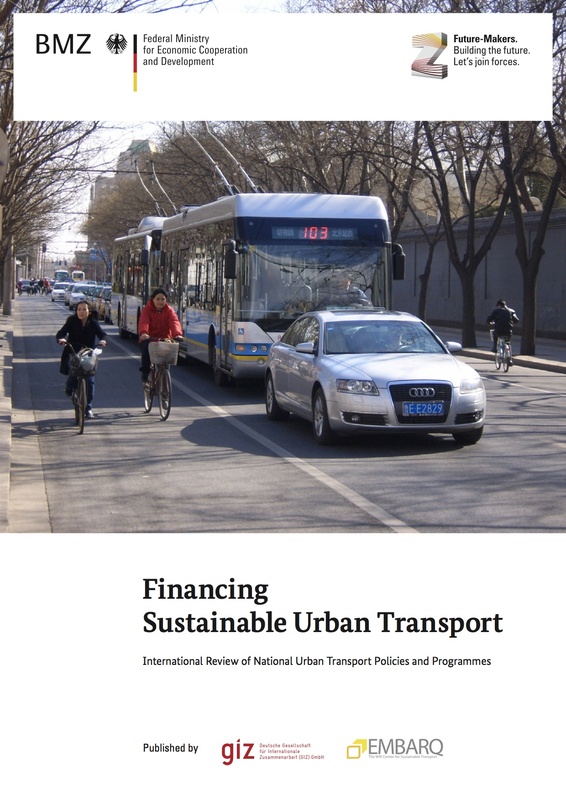 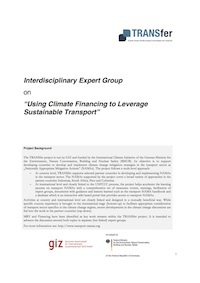 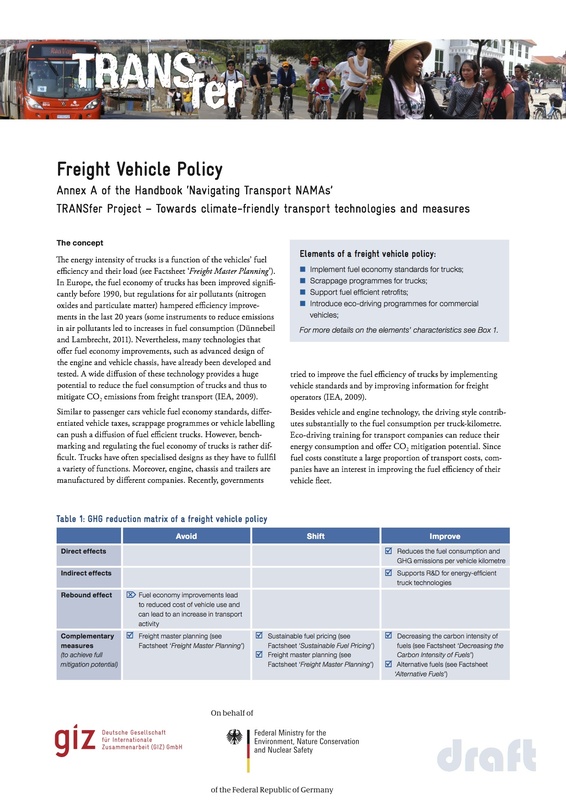 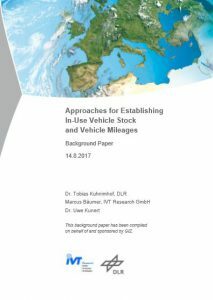 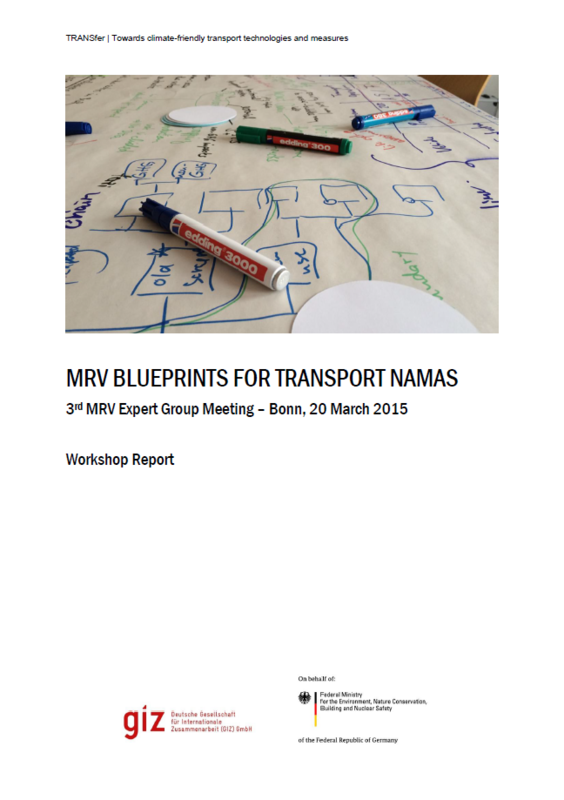 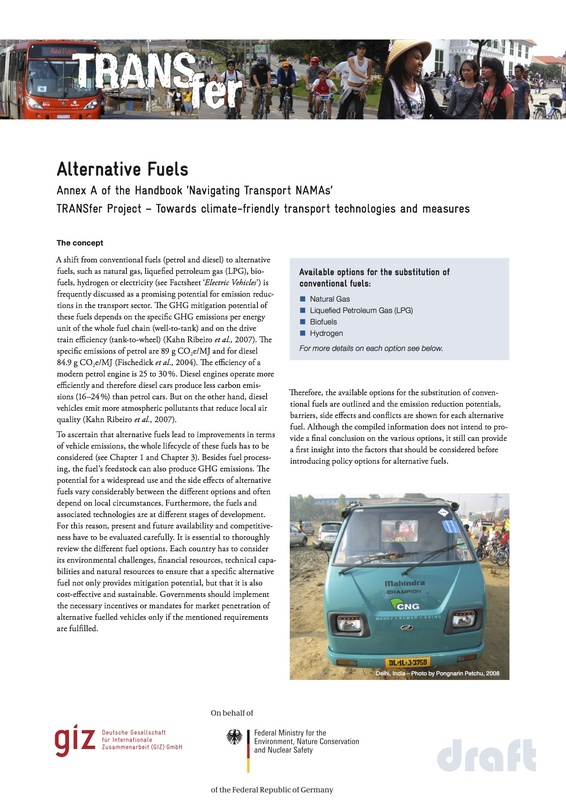 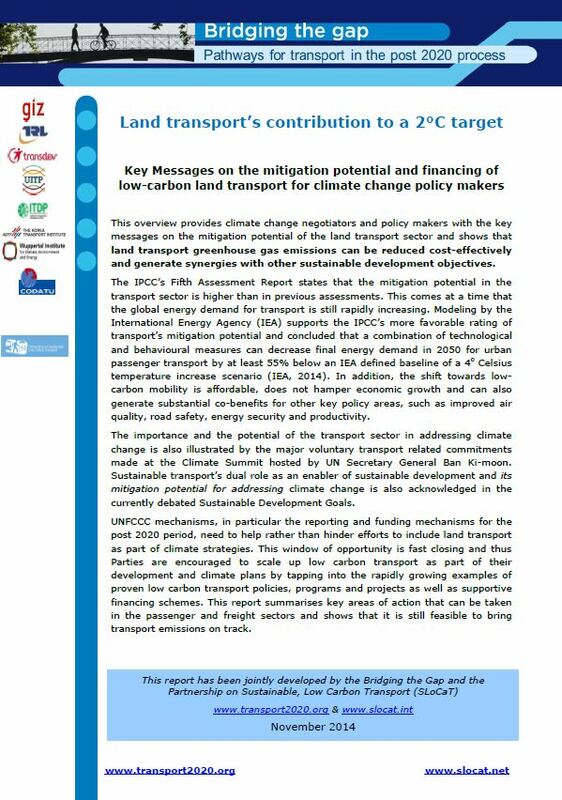 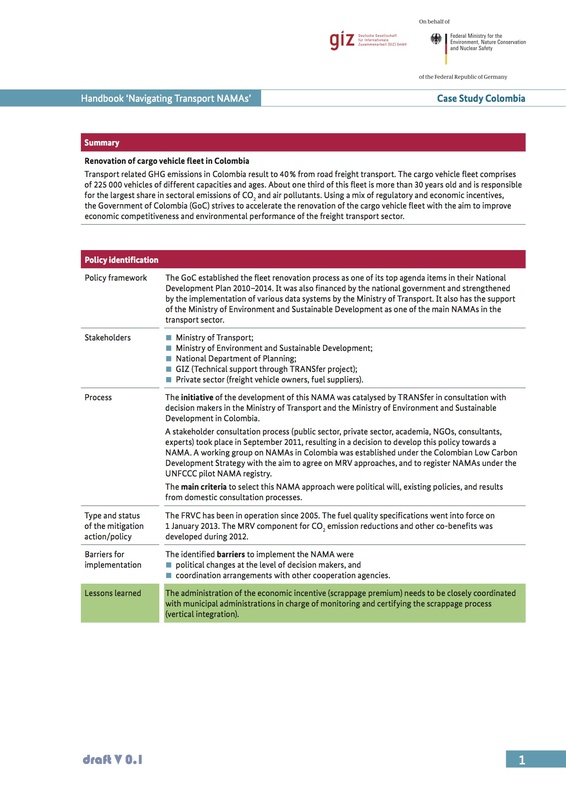 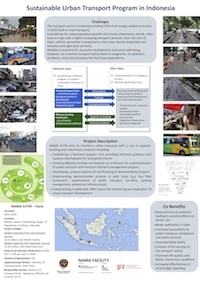 Shaping the Role of Climate Finance for Sustainable Transport: What are the Levers and how to make them work?